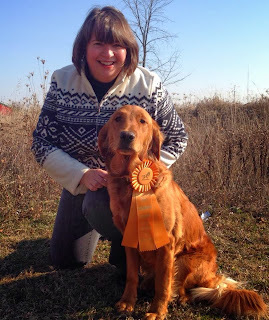 This weekend, Mary took Crispin and Ranger to the Ottawa Valley Golden Retriever Club's Certificate of Conformation Assessment in Ottawa. It was a handy location, just 10 minutes from Mary's mom and dad's house and it gave us the opportunty to seek some information and opinions about our dogs from three third-party observers. The purpose of the CCA is to evaluate (and score) dogs against our breed standard, in a non-competitive environment. 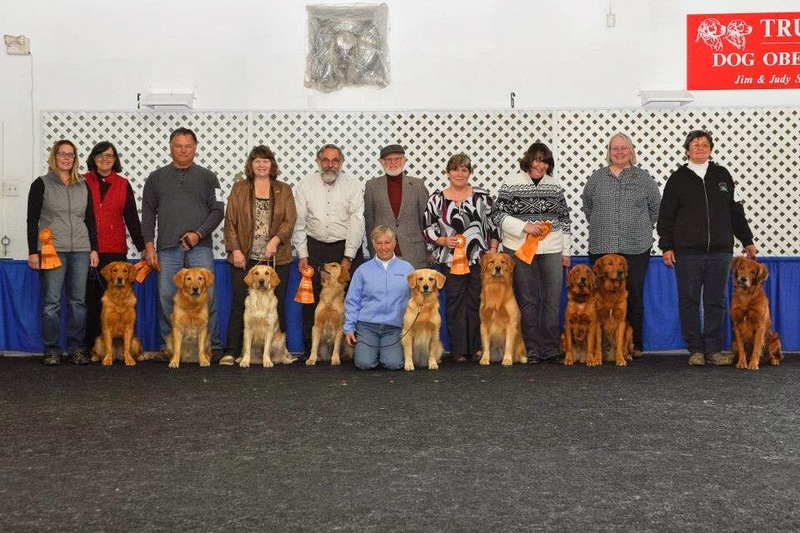 Each dog is evaluated by three different judges (or evaluators) and they score things like the dog's structure, gait and temperament, including their ability to mingle with other dogs. Dogs who pass, that is, meet the Golden Retriever standard, receive a certficate. Both Ranger and Crispin received their certificates. 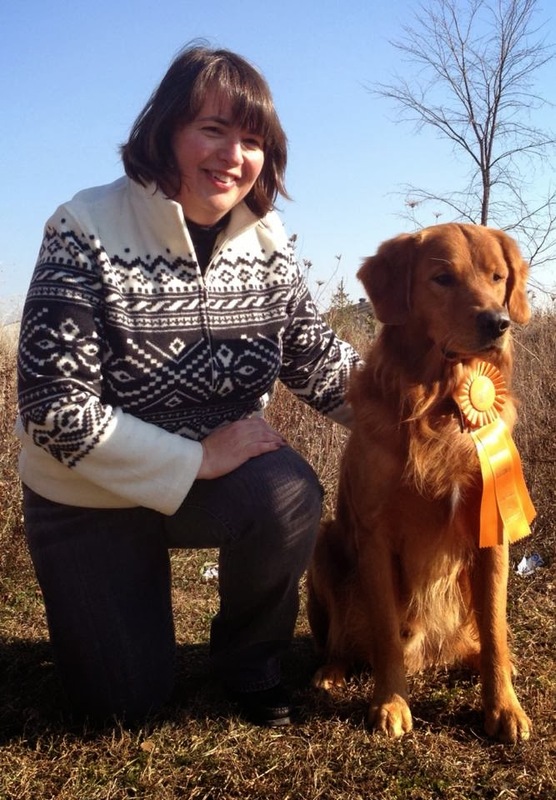 We really enjoyed hearing from experts what that they liked about our dogs and where they thought we could improve our breeding program. It was a very fun day.